With qualified lawyers, the firm has a global view to find the best solutions, in addition to always maintain a solid relationship of trust and commitment with its clients and partners. The firm currently has 130 professionals, the majority being post-graduate lawyers and specialists in the different branches of the Law. This team of talents includes authors of relevant legal articles and books, several lecturers and college professors. In order to assist and guide its clients in this globalized world, Braga Nascimento & Zilio is qualified to advise and act for foreign clients that have issues to be resolved in Brazil; or Brazilian clients with issues to be solved abroad. Our professionals speak various languages. By employing the best legal technique and constant updating of the team of lawyers, we seek the most perfect solution for each case, serving both individuals as well as companies, combining maximum efficiency and quality. 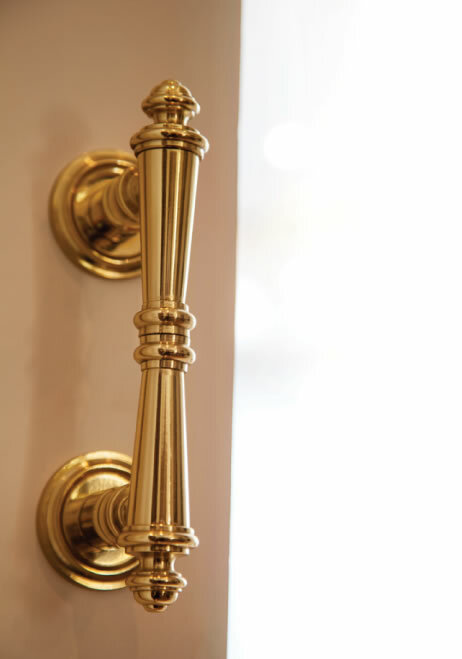 The services provided include preventive and/or litigation, in the administrative, judicial and also arbitration. To this end, we rely on a body of interns from the best colleges; a Research/Intelligence department that conducts a technical search for the best affirmation, doctrine and jurisprudence; a paralegal body and multidisciplinary professionals, including engineers of various specialties, economists, auditors, accountants, among others, as well as a Committee of Jurists composed by renowned professionals. 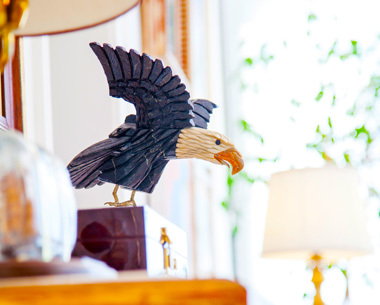 In other words, Braga Nascimento & Zilio Associated Lawyers is a firm that has tradition, ethics and professional governance, which combines modernity and the delivery of technically perfect service, focused on the excellence of legal solutions. José Marcelo Braga Nascimento, with almost 20 years’ experience in the practice of law, and Denise de Cássia Zilio, a young lawyer, set up the professional partnership that marks the start of the story of Braga Nascimento e Zilio Advogados Associados. 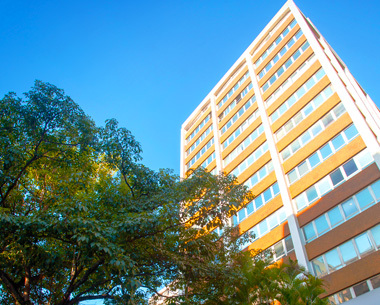 The first office is opened on Avenida Moaci, in Moema, a district in the city of São Paulo (SP). 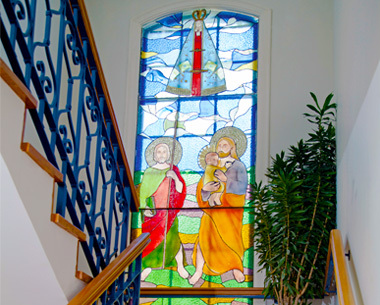 They were just two lawyers who put their faith in God, St. Jude the Apostle and Our Lady of Aparecida. The office moves, for the first time, to Alameda Casa Branca, in the Jardim América district of São Paulo (SP). It is still a modestly-sized team, with six lawyers. The focus was on civil litigation, but the firm was now also operating in other areas, at a time when there was less specialization. With the growth of the Civil area, the firm takes over more space for a team that now consists of 30 lawyers. From a small office occupying half a floor, we had grown steadily, creating innovative legal theses, and expanded our space and the number of staff until we occupied five whole floors of our building. 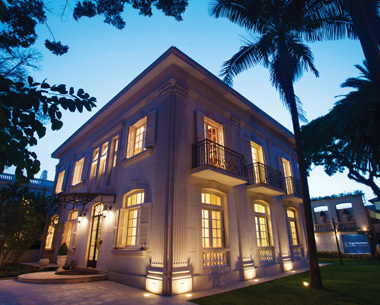 The firm also opens an office in Goiânia, in partnership with lawyer Sami Abrão Helou. 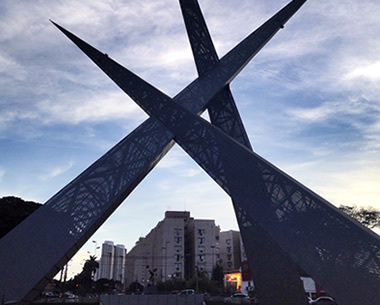 A new office of Braga Nascimento e Zilio opens in the city of Brasília. 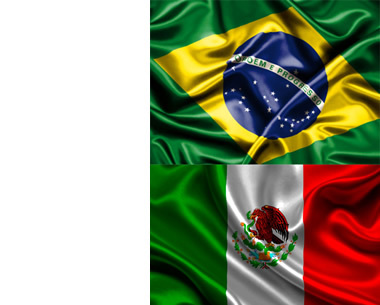 The firm enters into partnership with the Brazil-Mexico Chamber of Commerce to institute the Bramex Prize, to be awarded to outstanding businessmen in trade between the two countries. We need more space, and have to move our headquarters again. We take over a whole floor in a large office building in Rua Padre João Manuel, in the same district of São Paulo, Jardim América. A new unit is added to our headquarters on the same street, Rua Padre João Manuel. As well as the increased number of lawyers and diversification in our fields of practice, the new address also houses a large team of paralegals to work alongside the lawyers. 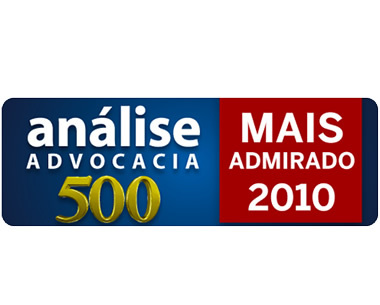 First mention in the publication “The 500 Most Admired Law Firms in Brazil”. 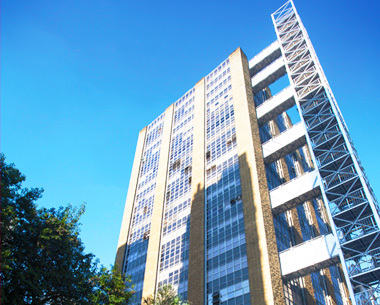 New departments are set up, such as Sports Law, Corporate Law and Environmental and Sustainability Law. 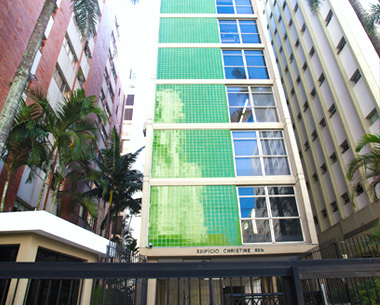 A major watershed in the history of Braga Nascimento e Zilio: the move to a group of houses on Rua Estados Unidos and nearby, still in Jardim América, in São Paulo (SP), with more space for staff and clients. New departments are opened, such as Research, Private Healthcare and Public Law. We also inaugurate an auditorium for lectures and workshops, which are open to the public. With the adoption of more modern legal software for monitoring proceedings, paper becomes a thing of the past. The firm opens a new unit in the city of Campinas (SP). 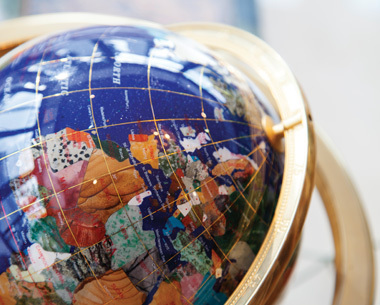 The firm invests in internationalization to meet the needs of overseas clients, with representatives in Asia, Europe and North America, as well as to advise international clients in Brazil. The firm celebrates 25 successful years, and publishes a book to commemorate its history. Always in the forefront, the firm opens new areas, such as Company Reorganization and Bankruptcy, as well as a China Desk. 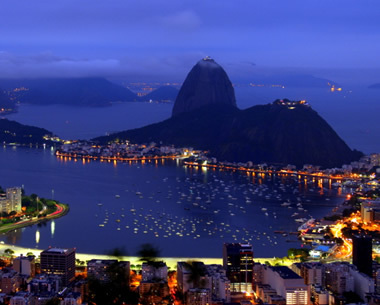 The firm opens an office in Rio de Janeiro. Bread, that families break together, the story of mankind, the beginning of agriculture. Wheat has been around since man started planting crops, some ten thousand years ago. It even had an essential role in writing: people say writing was invented by the Sumerians specifically to record trade and control surpluses of food, including wheat. 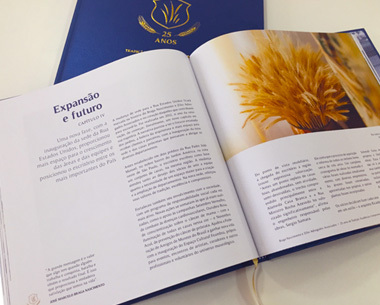 The symbolism of wheat is a source of inspiration for the team at Braga Nascimento e Zilio Advogados Associados to cultivate the firm’s values and make commitments to society. With this image, we sow new projects and wish our clients, friends and partners prosperity. As a contribution to society, the firm of Braga Nascimento e Zilio Advogados Associados is committed to fostering Brazilian culture, through its support to the Federation of Friends of the Museums of Brazil (Feambra); to encouraging sport (through sponsorship of athletes); to supporting education and social assistance, through Reciclázaro, an entity that looks after some 10% of the people who live on the streets of São Paulo; to developing patriotism and citizenship, through the Eu Amo o Brazil (“I love Brazil“) association (EAB), which proposes ways of resolving the concerns of the population. 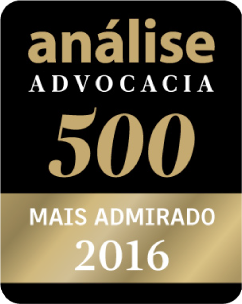 Braga Nascimento e Zilio is delighted to announce that we are one of the 500 most admired firms in Brazil. 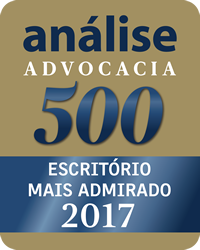 The 2016 edition of Análise Advocacia 500 has just arrived, and it mentions our firm in three different categories: in “Specialists”, in the Consumer area; in “Economic Sector”, in the Healthcare area; and also as one of the most admired firms in the state of São Paulo.